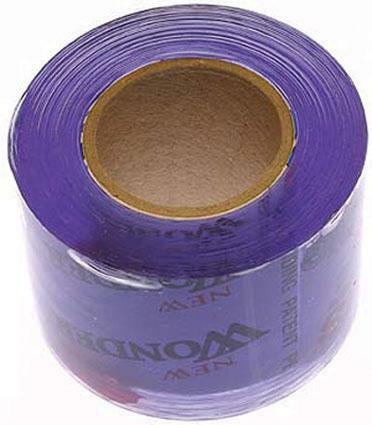 You will never use rubber bands, tape, or velcro again Stretch it on, smooth it out, press firmly. Bonds to itselfselfkling glueless, no messy adhesive residue. Great to wrap around spools of thread and bundles of fabric. 2" width.